Trying to build or maintain your credit, but don’t want to worry about paying high interest rates on your credit card transactions? A credit card doesn’t have to be expensive. Here are a number of low interest credit cards which are available to customers in Canada and which can save you money. Most of these cards require that you have good credit, though not necessarily excellent credit. If you don’t qualify yet, try applying for a secured card for a while first. Once you qualify for one of these cards, you can enjoy the convenience of a line of credit without the hassles of high interest. Some of the cards here may be available as secured cards, so be sure to check before you apply for a higher interest alternative. You can also save money shopping with these cards through bonus and rewards points, which can then be used toward future purchases. This is one of the best deals available right now as far as interest rates and fees are concerned. There is zero annual fee, and the interest rate on purchases and balance transfers caps off at just 9.99%. Cash advances carry a 24.99% interest rate. You can add additional users for free, and the card provides you with fraud protection and high tech security using Chip & Pin. This Scotiabank card also carries low interest rates and no annual fee. The interest rate on purchases, balance transfers and cash advances is set at 16.99%. It’s easy to remember what you will owe on each of your debts since the number is the same across the board for all features. There is also an interest free grace period for 21 days on your purchases, which means that if you pay off your balance in time, you can avoid interest altogether. You also can save up to 25% off base rates at participating AVIS locations. 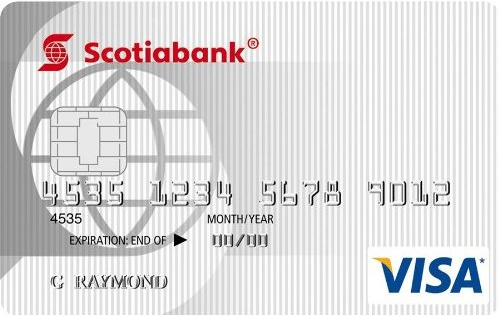 An alternative to the card above which includes a lower interest rate is the Scotiabank Value® Visa Card. Your interest rate on purchases, cash advances and balance transfers is just 11.99%. This card does carry a modest annual fee of $29. As with the No-Fee card, there is a 21-day grace period for interest on purchases, and save up to 25% off base rates at participating AVIS locations. This credit card has a low interest rate on purchases, cash advances and balance transfers, just 9.90%. That’s as low as it gets in Canada. The annual fee for the card is $50. 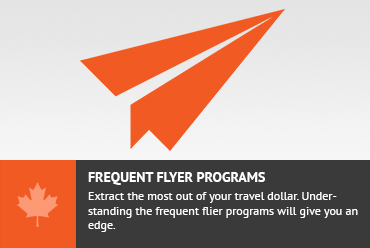 You receive up to 1% of each of your purchases in the form of BONUSDOLLARS, a reward program which you can use to discount travel, show tickets, and more. There is also a feature which allows you to take a “payment holiday,” where you may opt to skip making the minimum payment two times a year with no consequences. Cash advances are available for up to $5,000 a day, and you can take advantage of them no matter where you are located, even if you are outside the country. 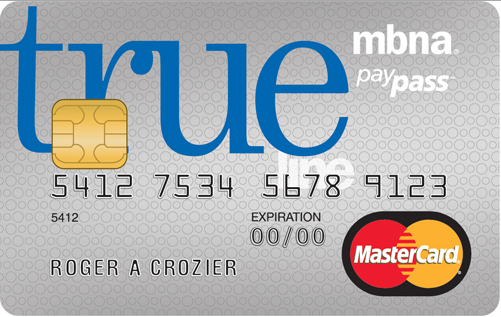 This credit card includes an interest rate of 19.99%, and no annual fee. There is an introductory rate of just 1.99% on balance transfers for the first ten months of use. 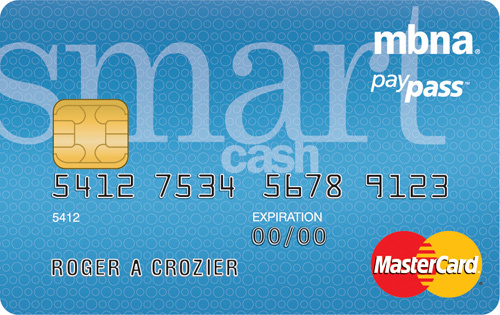 The card also includes a reward program which can help you to save money on some of your purchases. This credit card has a great introductory rate. You are charged 0% for the first 12 billing cycles. The interest rate after that first year is only 17.99%, making this one of the best deals out there. There is also no annual fee to use this credit card. This credit card has a low interest rate of 19.99%, and for the first 6 billing cycles, you receive a low introductory rate of just 1.99%. 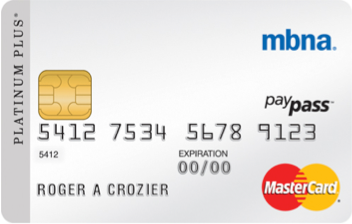 There is no annual fee, and the Choice Privileges MasterCard® gives you access to a number of special bonuses, as the name of the card implies. You have a chance to build up bonus points with certain types of transactions, which you can them redeem later by putting them toward qualified purchases like free hotel nights. If you are into bonuses, another great card with a low interest rate is the More Rewards card. This card has the same low interest rate of 19.99%, and you receive 1.99% as a special offer for your first 6 billing cycles. There is no annual fee, and you are able to earn bonus and rewards points as you shop at the grocery store. If you want to save money on purchases and interest, this is a great choice. Now you are familiar with some of the best credit card deals that are available to you. 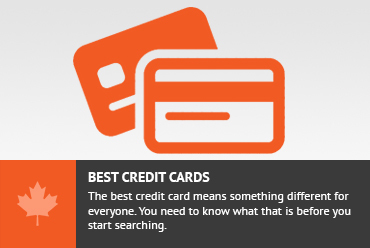 Make sure that you understand the terms for any credit card you are thinking of signing up for. 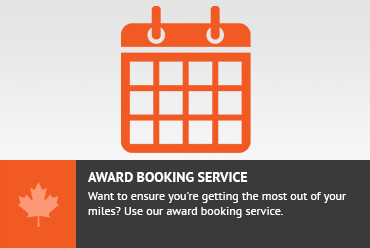 Always ask about introductory offers to see if you can save some additional money. And if you are in a situation where you need a secured card, it is worth taking the time to ask whether you can provide collateral for any of these cards. While you may not qualify for every card, you may be surprised. Some low interest credit cards in Canada are available as secured cards, making them ideal if you are trying to increase your credit rating.